U#GLH2019 is using Hivebrite as its community and registration platform for hosts and participants. Hivebrite is an all-in-one SaaS solution that helps businesses around the world build and manage their own community website. The platform allows organizations to create a community website with a private portal for their members to interact, and to manage their community by collecting memberships, creating events, sharing opportunities, and sending communication campaigns. Register on the Hivebrite platform. 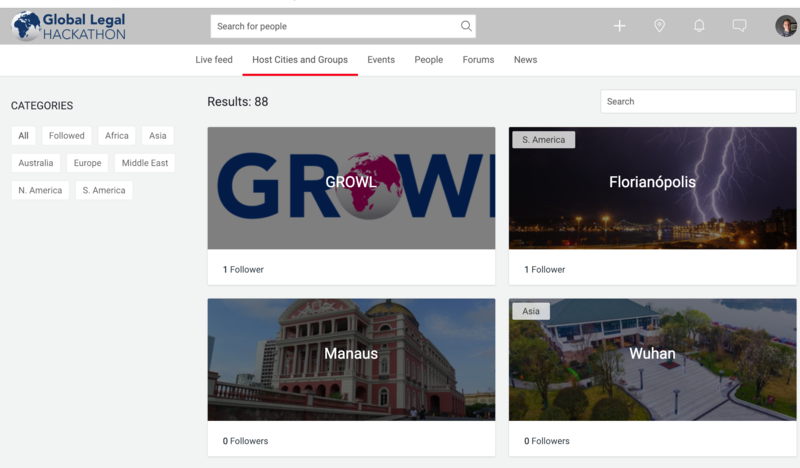 Join a group (city or GROWL). Register for events in that group. Users can then go and register for events, have a discussion on forums, or have other information provided. User selects registration. However, user must be registered to the platform before they can register to event. User can fill out customized fields. Live feed is similar to a Facebook wall. Users can post interesting information they want to share with everyone. The forum is where users can ask questions and other users can respond to them. 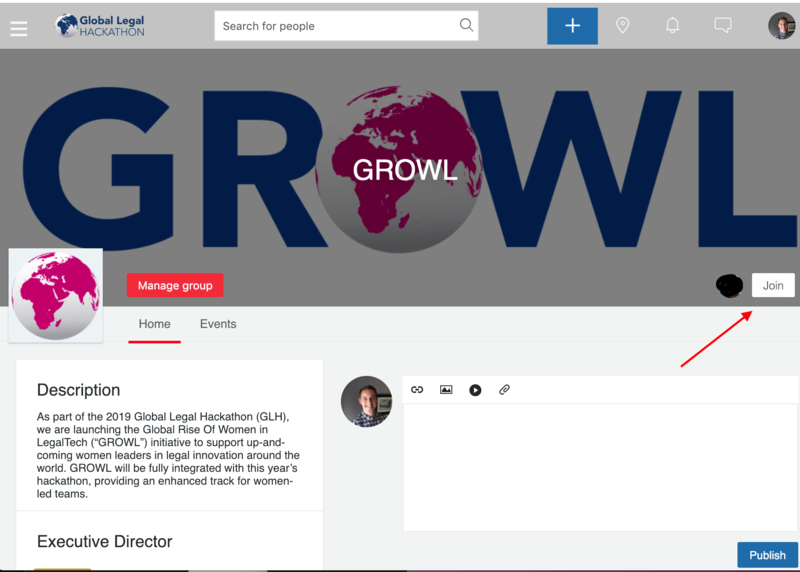 The new section is where the GLH will post interesting stories or news about the hackathon. Below is the link to the Hivebrite Admin Guide. 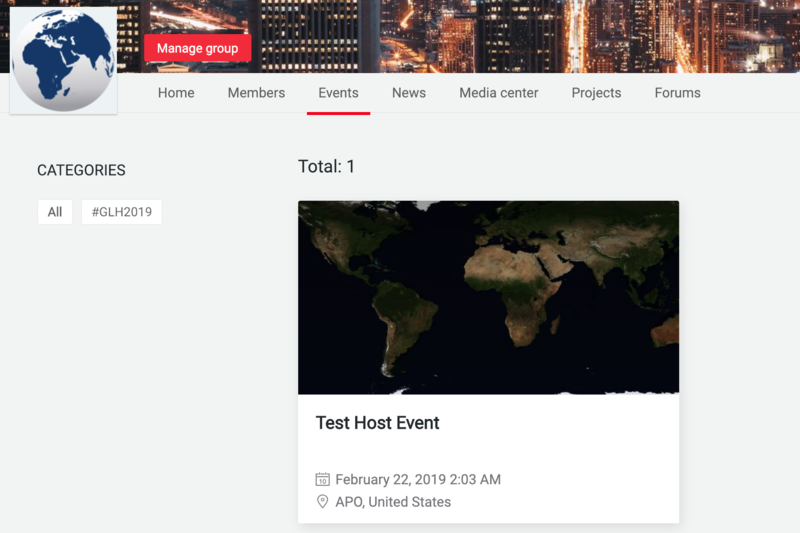 Hosts will only have admin access to their Group and Events Page. A person must register as a user before they are given admin access. 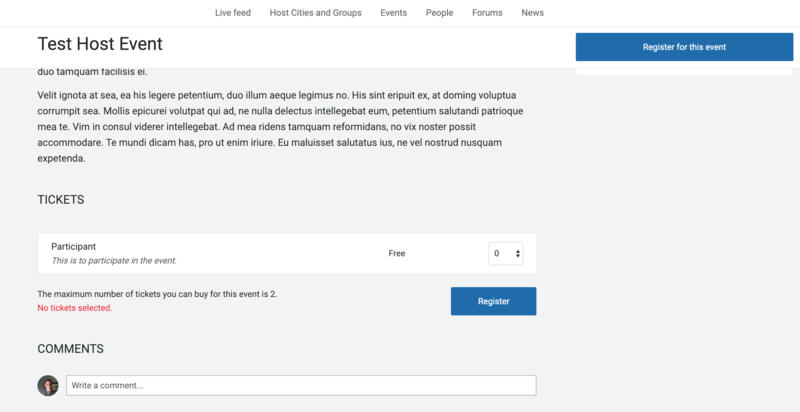 Hosts create and edit their group and event pages. There are several feature available. Below is a short overview of the how to create and edit your group page. If your group or event does not show up for users, make sure it is published. 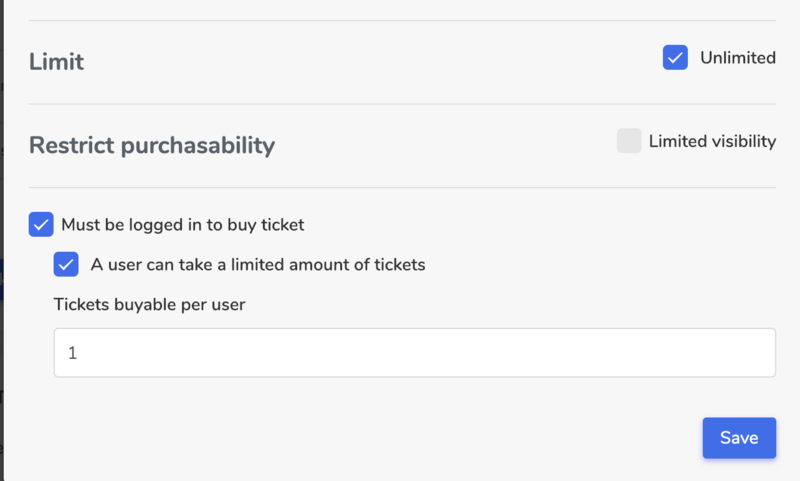 Make sure a user must be logged in to buy ticket. Create custom tabs where you can post a map or schedule. In the campaign you can send email notifications to people in your event and in your groups. If you need help with Hivebrite platform or if you have questions, please submit a ticket. You will be redirected to a page where it says authentication error. This is a bug. Just login with your admin credentials again.